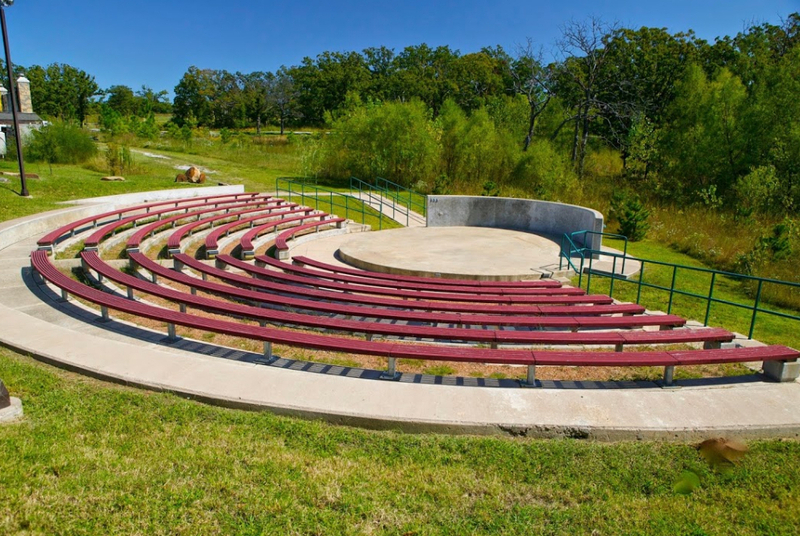 Camp Loughridge Wedding Venues offers an unrivaled setting for your wedding celebration. 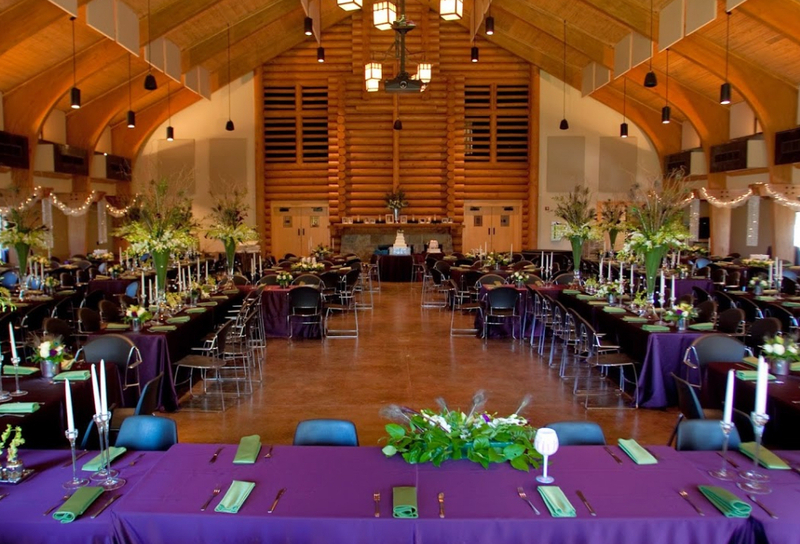 Located on 186 picturesque acres in southwest Tulsa, Oklahoma, this beautiful summer camp and event venue boasts two breathtaking ceremony sites and two stunning reception spaces. 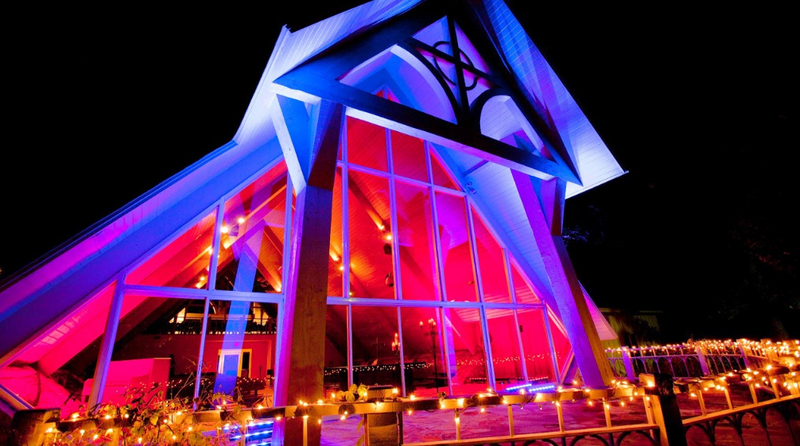 Its spectacular A-framed chapel overlooks the idyllic Lake Parthenia, providing an unparalleled natural backdrop in a traditional church setting. If you'd prefer to say “I do” outside, the enchanting Lakeside Sanctuary features a rustic altar area and and wooden bench seating for up to 300 guests; it's a picture perfect place to marry the love of your life. To celebrate this once in a lifetime event, the spacious reception hall is a gorgeous option. With 25-foot vaulted beamed ceilings, a double sided fireplace, and a beautiful back porch, this impressive space can accommodate elegant receptions with up to 300 guests. Finally, the historic lodge offers a more intimate setting with a charming ambience and a 2,500-square-foot outdoor deck.